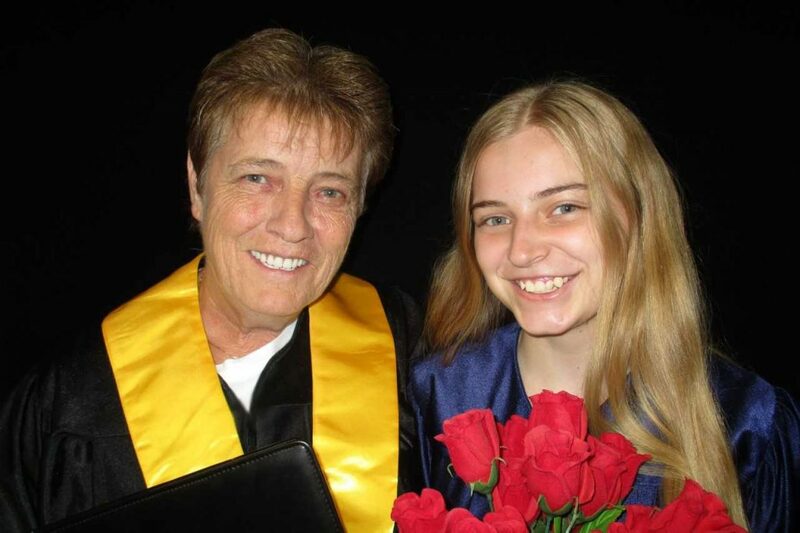 It was a day this AOLCC graduate dreamed of for so long… At age 61, Donna from Belleville, Ontario finally completed her Grade 12/High School diploma. As a single parent, Donna dropped out of high school. She attempted to complete her Grade 12 again years later, but felt out of place because of her age. She was older than the other students and never felt comfortable enough to stick it through. After jumping around from job to job, Donna eventually found stability at Sears. Over the course of 26 years, this determined woman worked her way to a lead position. Donna had hoped to retire there, but unfortunately the company went out of business. Donna knew she needed more skills, especially computer skills, to help her get back into the workforce. However, she was anxious about going back to school because she didn’t want to feel uncomfortable again. 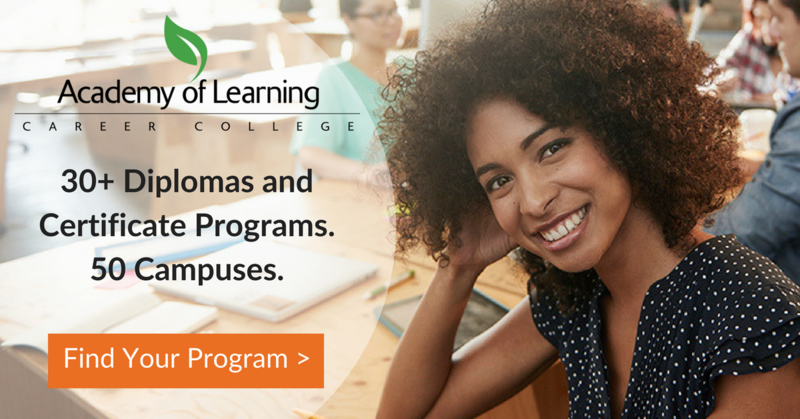 That all changed when she found Academy of Learning Career College . Coincidentally, Donna’s granddaughter, 18, also graduated High School the same year. “It’s never too late to go for it! There is a lot of help out there. The government helps you, and the people here are just awesome. Doing it will give you the confidence you need to get out there and to get looking again. Above all, it’s never too late. I’m 61 years old—If I can do it, anyone can do it! Thanks for the inspiration, Donna! Struggling to Find Your Career Path? Here Are Some Tips.